The BIG-owned facility, which is located near Ellesmere Port in Ince, Cheshire, is the largest plant of its kind operating in the UK. 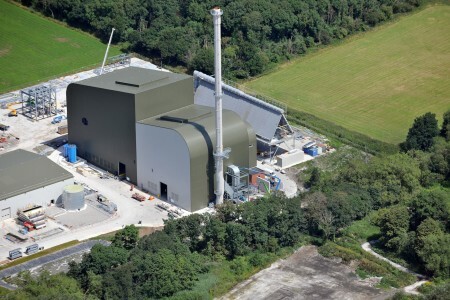 It uses advanced thermal treatment (ATT) technology, also known as gasification, which is an alternative to incineration that turns waste into a combustible gas by heating it in a virtually oxygen-free environment. Energy Works Hull in East Yorkshire and Levenseat in Lanarkshire, which also are owned by BIG, employ the same ATT technology.